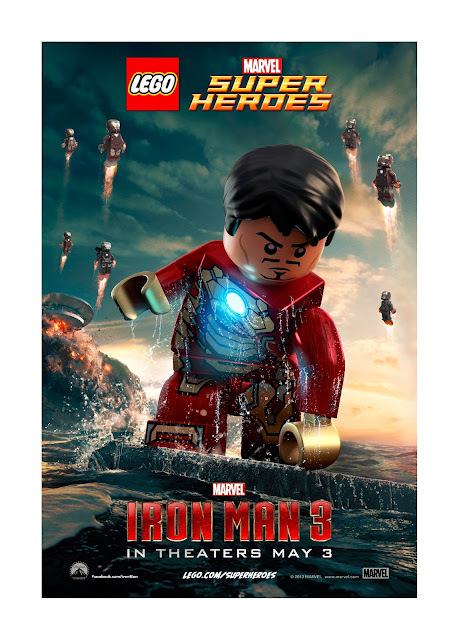 LEGO has once again given their twist to Marvel movie posters. 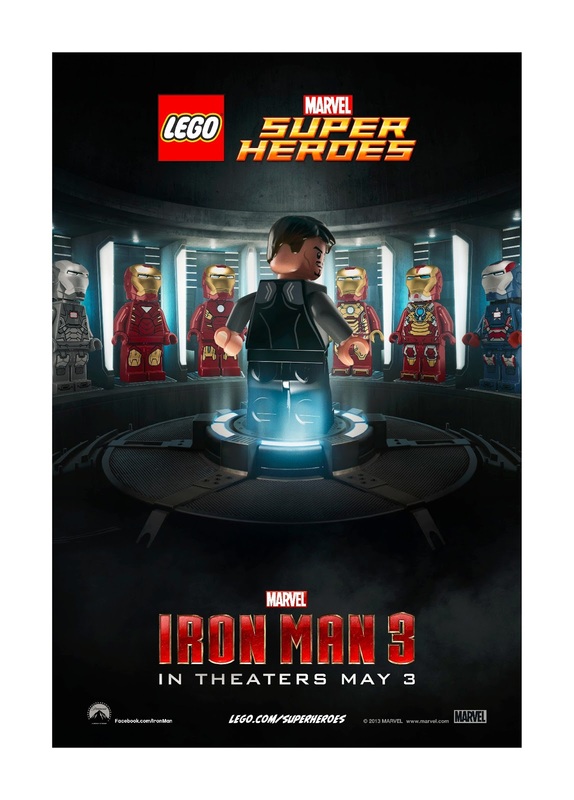 Check out "Marvel’s - Iron Man 3" official movie posters in LEGO® form! 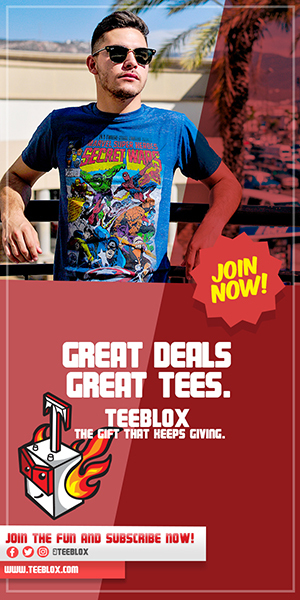 These iconic characters are exclusive LEGO minifigure replicas found in LEGO Marvel Super Heroes sets based on the much-anticipated film hitting theaters on May 3rd .